Extra cushioned wrist pillow offers soft, thick cushioning and easily conforms to wrist without restricting motion. Large surface eliminates pressure points to improve comfort. Secondary support layer provides all-day computing comfort. Design also includes a nonskid base to keep rest firmly in place. 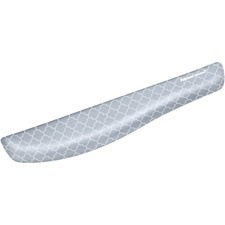 Wide support of wrist pillow works with all keyboard widths and styles. 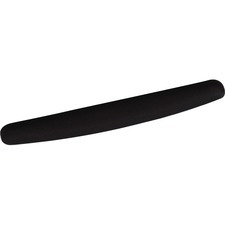 Foam-filled wrist rest with nonskid base encourages neutral wrist posture. Antimicrobial additive inhibits the growth of microorganisms, such as bacteria that cause stains, odors and product degradation. Fabric covering is soft to the touch. Fellowes® is proud to introduce The Softest Place Your Wrists Can Rest™ with the new PlushTouch™ Wrist Rests. This product features the innovative FoamFusion™ Technology that provides superior comfort to help relieve wrist pressure. 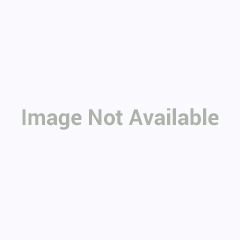 New and improved Microban® antimicrobial protection keeps the product cleaner. Non-skid backing keeps wrist support in place. Soft breathable material withstands daily wear and tear. 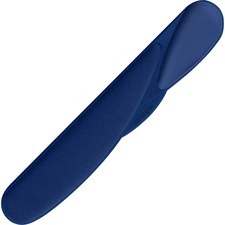 Get Wrist Rest offers antimicrobial product protection. 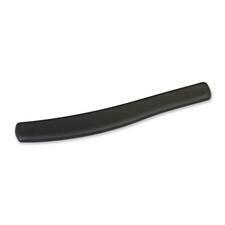 Designed for keyboards with built-in hard plastic wrist rests. Antimicrobial additive inhibits the growth of microorganisms, such as bacteria, that can cause stains, odors and product degradation.Soothing gel comfort with buttery soft leatherette covering encourages neutral wrist posture. 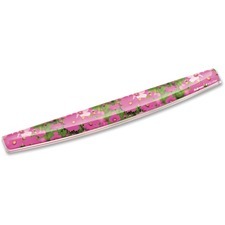 Stylish Photo Gel Keyboard Palm Support adds color to your workspace with the Pink Flowers design. Self-adjusting gel support conforms to your wrist for personalized comfort. New and improved Microban® antimicrobial protection keeps your product cleaner. Stain-resistant polyurethane covering wipes clean with damp cloth. 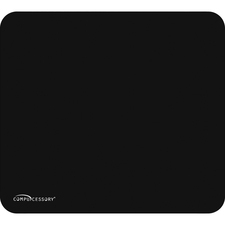 Non-skid rubber backing keeps keyboard palm support in place. 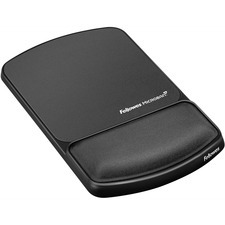 The Fellowes® Mouse Pad / Wrist Support features Microban® antimicrobial protection to keep product cleaner. 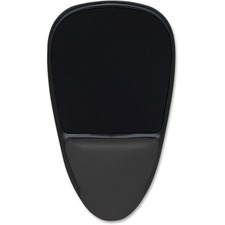 Lets you mouse without tension or fatigue by supporting the wrist to ensure your personal comfort. Soft, durable Lycra® covering withstands daily wear and tear.